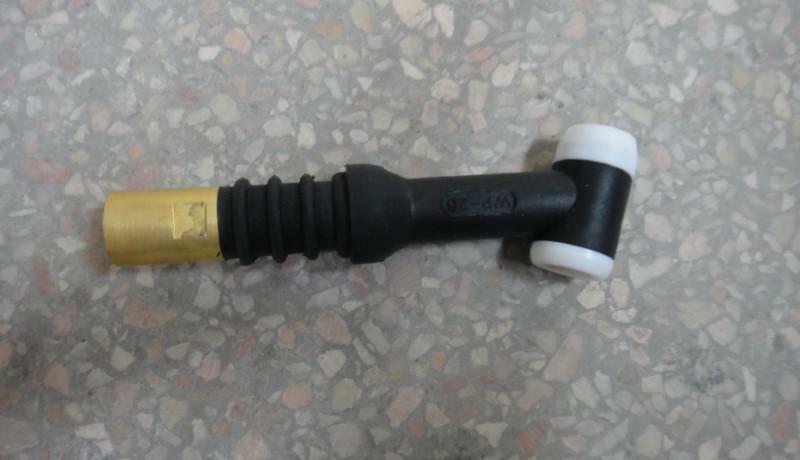 Product categories of Tig Torch Body, we are specialized manufacturers from China, Tig Torch Body, Valve Tig Torch Body suppliers/factory, wholesale high-quality products of Pencil Tig Torch Body R & D and manufacturing, we have the perfect after-sales service and technical support. Look forward to your cooperation! 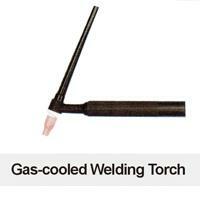 The torch body is the key component of the tig welding torches .They are the channel of the water or the gas pass through ,like a connector .Each series of the torch bodies have four types ,the common type , the flexible ,the valve ,the flexible and the valve . The function of each torch bodies is different ,the flexible improves torch control in limited-access area ,the customer can choice based on their need .